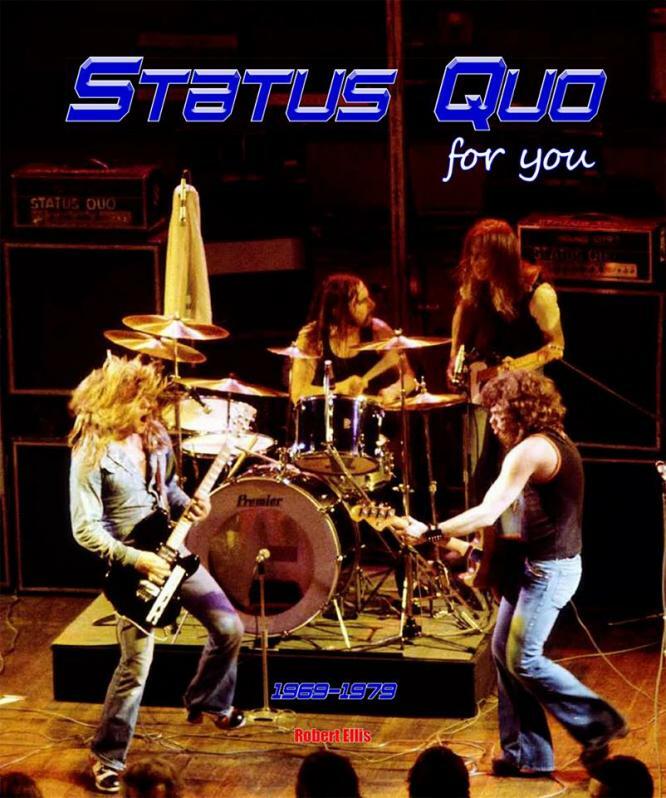 STATUS QUO - FOR YOU! ...It is finally on the way. 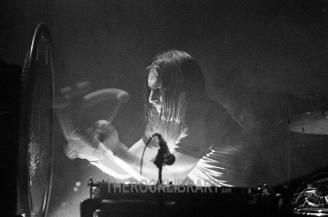 THE photo book that covers, up-close-and-personal, on-stage and behind the scenes, heads down, no nonsense Status Quo. Robert Ellis follows the band through the clubs and into ever better backstage spaces and out onto even bigger stages across the UK and Europe. 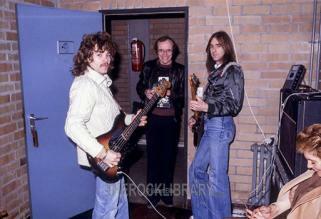 This is the band on tour during those heady years from 1969 till 1979. It will be 30cm x 25cm and over 200 pages packed with colour and black & white photos all by the photographer and of course, many never seen before. See a page of this work in progress here. More pages and views will be posted on his website from time-to-time. So watch this space and follow Robert Ellis on Facebook. 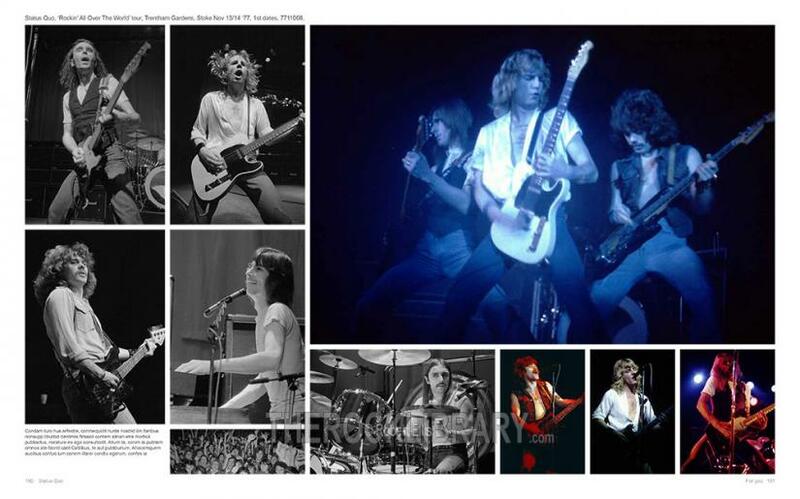 Now at www.repfoto.com is your chance to own a limited and collectors hard back 30 x 25cm edition of the only comprehensive photographic coverage of those early glory years of the frantic Four line-up by Robert Ellis who was there to cover it. This is 'for you'.